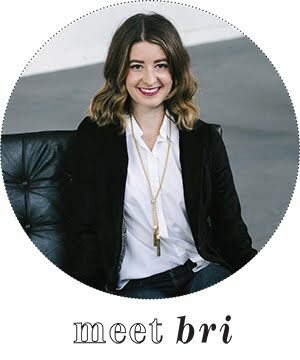 For those of us shopping on a budget, I thought I'd round up some stylish picks under $25. Whether you're looking for a little add-on item for your husband, a few more stocking stuffers, or a last minute gift for a brother or friend, budget doesn't have to mean boring. 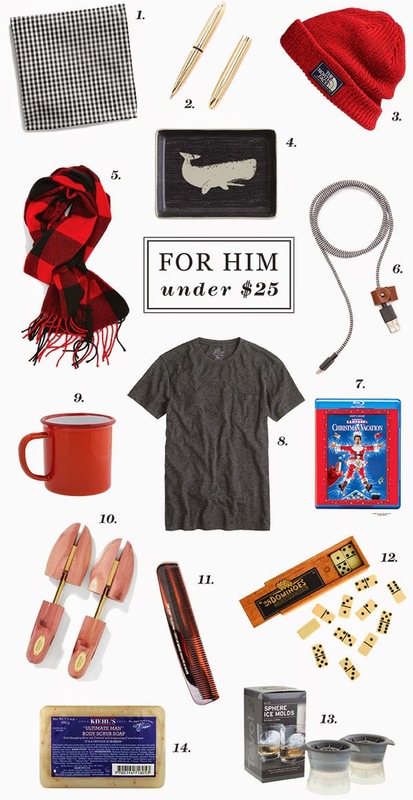 I know my husband would be thrilled to find any of these items under our tree!